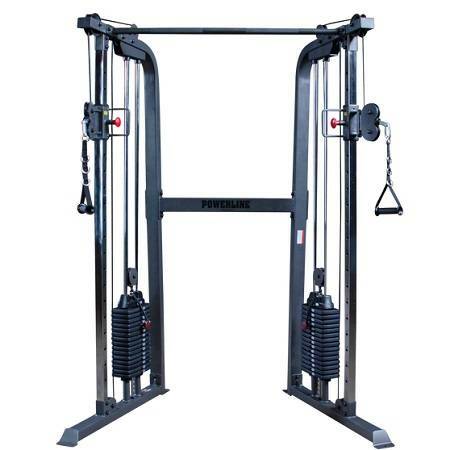 Train the way you move with the Powerline by Body-Solid PFT100 Functional Trainer. Featuring two 160 lb. 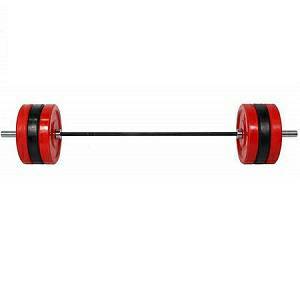 weight stacks (upgradable to two 210 lb. 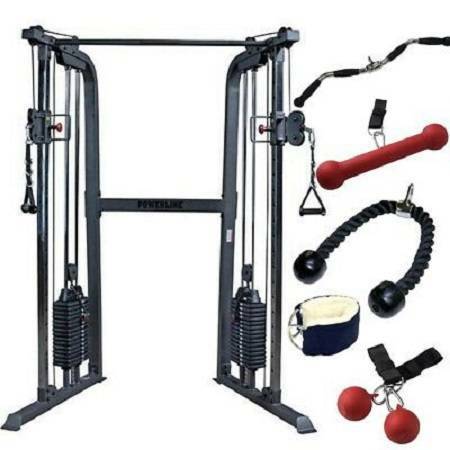 stacks), the Powerline Functional Trainer offers convenient workouts for users of all fitness levels. 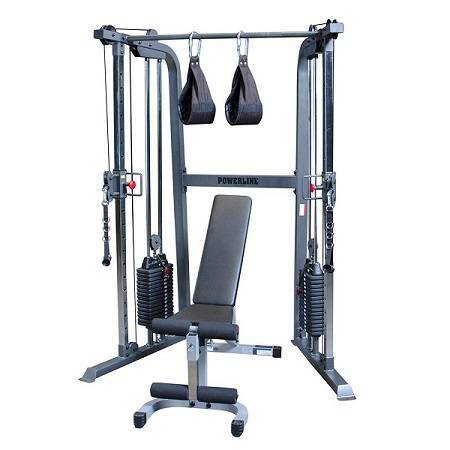 Designed to provide extraordinary performance, the PFT100 offers vertically adjustable pulleys that swivel smoothly through a 180-degree range of motion for unmatched workout versatility. 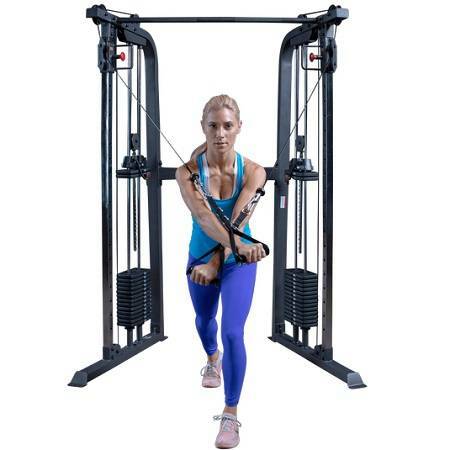 The no-cable change design allows you to go from exercise to exercise quickly. The PFT100 features 20 different starting positions with 3.2 inch hole spacing.